A media filter can be a part of any filtration component, including air cleaners. These filters work by filtering out harmful airborne particles and improving your home’s indoor air quality. An air cleaner is a device which removes contaminants from the air in a room. 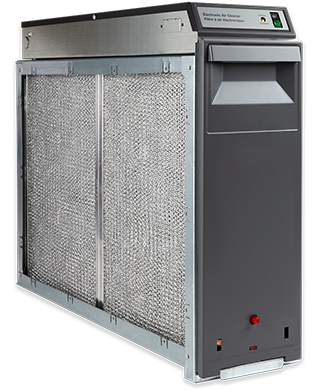 The commercially graded air cleaners are manufactured as either small stand-alone units or larger units that can be attached to an air handler unit or other HVAC unit. Start breathing cleaner air today. Call Bay Area Mechanical 410-636-6400!